A mysterious masked female luchador. Jaycee's identity was a mystery at first, but has been revealed to be Julia Chang. Note that her name sounds like "J.C." which are Julia Chang's initials. 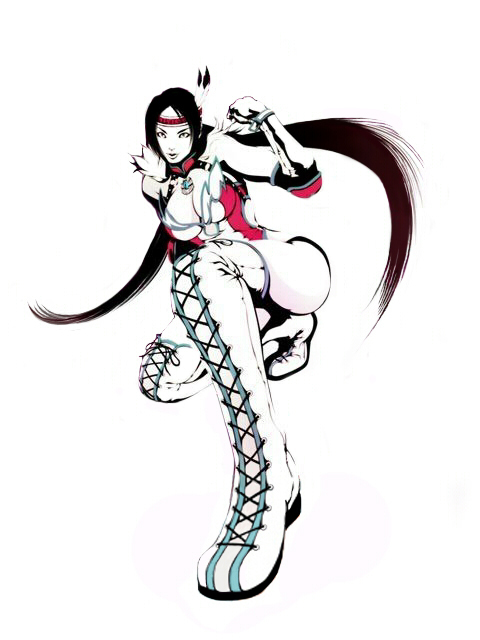 She also wears Julia's necklace and uses many of Julia's moves. 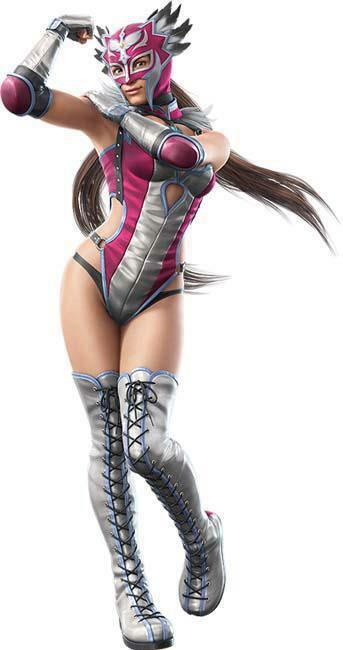 In Tekken Tag Tournament 2, JayCee's mask can be removed during customization, and this will result in her name changing to Julia Chang in the game. Jaycee represents one of the few fighter types that the Tekken series hasn't really featured yet, the speedy Luchador! 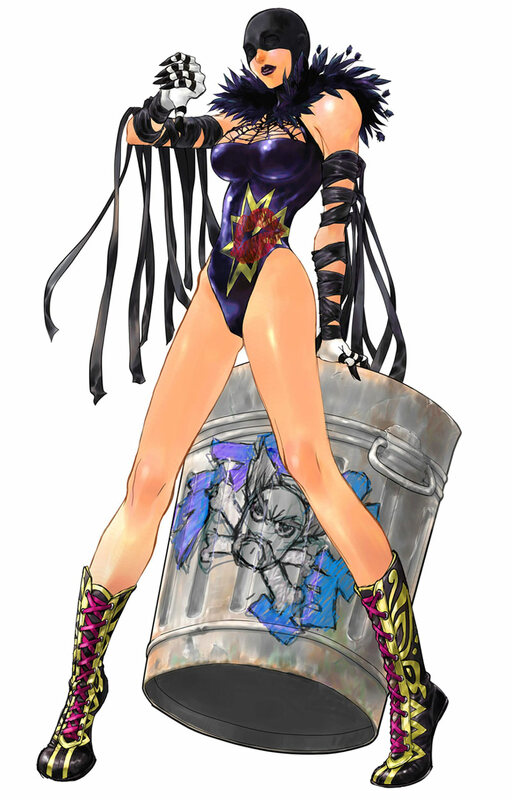 While Jaycee has many of Julia's original moves, she has a ton of awesome Lucha Libre inspired attacks and some awesomely hard-hitting throws. It's pretty hard to top the epicness of King's & Armor King's throws (especially when it comes to animations), but Jaycee's animations are just awesome.